Thank you for sending me these pages. While I loved your pitch, and your credentials are impressive, I had trouble with Mare’s voice and story; something about it didn’t feel authentic to me, and so I couldn’t engage with the narrative. Thank you for thinking of me for this project, and I wish you the best of luck. The voice and story didn’t feel authentic. Ouch. Five plus years of writing and revising, working with several editors, pouring my heart and soul into this book and it “didn’t feel authentic”? I had coffee with a writer friend yesterday and shared my frustration with her. She has read the novel and given me feedback during the final round of revisions, so she’s completely familiar with the story. I was validated by her reply that these agents just don’t “get it”—but how can I find one that does? The more we discussed the issue, the more my friend began to hone in on the story’s insistence that the reader suspend belief in certain places in order to embrace the plot. It’s not magical realism, but there is a strong thread of mysticism in the book. Given that—and the fact that the protagonist starts out at age 12 and is only 21 by the end of the book—my friend suggested I query agents who represent YA (Young Adult) fiction. I agreed, and so I spent several hours yesterday afternoon querying 10 agents, all of whom rep YA and most of whom also rep literary and upmarket fiction. I plan to continue the process with more agents today. I’m casting a wide net. I would advise anyone who aspires to a writing career, that before developing his talent he would be wise to develop a thick hide. I’ve been getting a few rejections on my novel saying things like, ‘The narrative didn’t resonate,’ and ‘I couldn’t connect with the execution.’ What does that really mean? First, if you’re getting anything beyond a form rejection—which you are, as agents or editors have taken time to point out a resonance issue—then you are just riding the subjectivity horse into the next town. 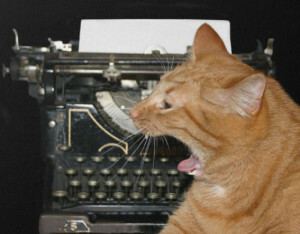 Keep querying! This sometimes simply means that one man’s Colour Me Good Benedict Cumberbatch is another man’s The Goldfinch. Poelle went on to describe some structural issues that also could be contributing to the rejection letters, but I’m sure the person who submitted the question was more interested in Poelle’s first comments, because we need to believe in our own work before we can believe that someone out there will also embrace it. And so here I go again today…. 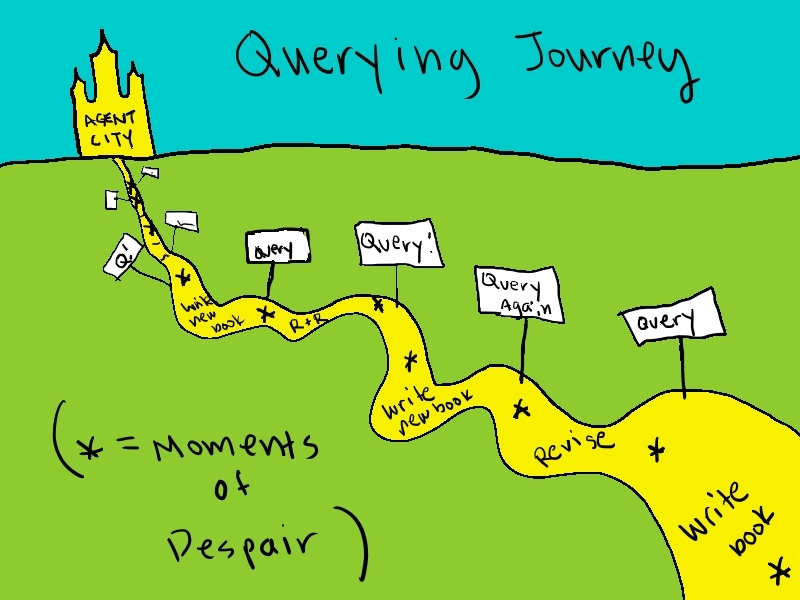 Continuing the querying process, riding that subjectivity horse into the next town…. 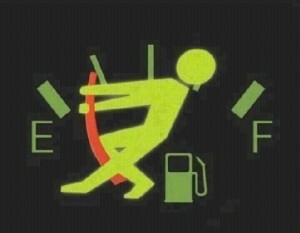 Running on empty, so I’m trying to refuel. Please come back on Wednesday! I want so to love God all the way. 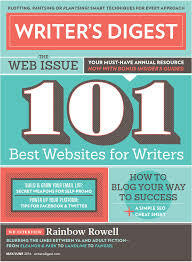 At the same time I want all the things that seem opposed to it—I want to be a fine writer. Any success will tend to swell my head—unconsciously even. If I ever do get to be a fine writer, it will not be because I am a fine writer but because God has given me credit for a few of the things He kindly wrote for me. Writers—and maybe musicians and artists and even people in other walks of life—must have a measure of self-confidence in order to attempt a book, or even an essay or a short story or a poem. It takes courage to put your creative efforts out there for all the world to judge. It would be so much easier to work in a field where your daily assignments are black and white. Balance these books. Add these numbers. Repair this engine. But… make up a story from scratch? Or brazenly tell a true one? O’Connor acknowledges God’s part in her creative work, and yet she surely must have had some degree of “self” confidence to keep on keeping on, in the face of numerous rejections and other discouraging aspects of the writing life. So how does a Christian balance this self-confidence with faith? Self-confidence is a much valued trait in our culture…. What is a Christian to make of this? After all, we would be very hard pressed to find any saints in the Church who ever bemoaned their own lack of self-confidence or tried to increase it in their spiritual children. That’s not to say that the saints were not confident people. The different between their confidence and our self-confidence has to do with at least two things—the purpose of this confidence and the person in whom it is placed. The saints had confidence in the goodness and power of God…. We, on the other hand, have a multitude of purposes for our self-confidence—an easier life, more money, increased status… even to do good for our fellows. But if the purpose is not to love God and neighbor, what possible sense does it make to place that confidence in myself? The root word in ‘confidence’ is fides…. ‘faith, trust, confidence; belief, credence; loyalty; honestly; allegiance; promise; security; protection.’… to place our confidence/fides lovingly and humbly in the Lord of the Universe Who willingly died that we might share in His life is an unspeakable privilege, a great adventure, and unimaginable joy. Grant this, O Lord! 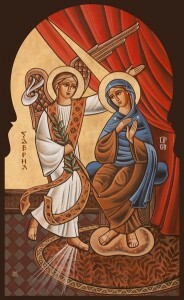 I love this video, “Be Done Unto Me.” May it inspire you on this Feast of Annunciation! For the novel (Cherry Bomb) I’ve queried 29 agents and received 9 rejections. Two agents are now reading the full manuscript, and I haven’t heard back from the other 18. Lots of positive comments in the rejection emails, which softens the blows a bit, but they are, nonetheless, rejections. For the essay collection (Tangles and Plaques) I’ve queried 27 presses and 2 agents, and I’ve received 7 rejections from presses—some indie, some academic. 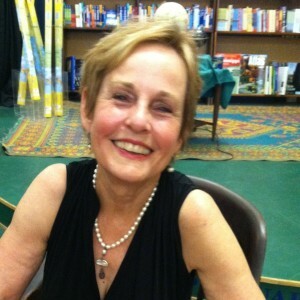 It’s not that all the rejections are negative—several have been quite positive, with comments to the effect that the writing is good, the subject matter is important, but the timing is bad, as their press just did something similar or doesn’t handle this type of book (essay collection about long distance caregiving for a parent with Alzheimer’s). The time and creative work involved in the query process zaps my energy away from the writing process. So maybe I need to take a break and refuel. I’m reading three diverse but satisfying books right now, and yesterday I gave myself permission to read for several hours during the middle of the day. It was refreshing. I think I’ll do that more often for a while until I get my writing energy back. It’s hard for a writer (and probably for artists and musicians and others who work from home and set their own schedules) to allow herself these breaks. I have a friend who is a fine artist/painter. She and I have talked about the need for refueling, and how she often spends time just thinking about her work, and that is part of the work itself. I’m going to try to remember that as I slow down for a few days…. But of course there’s always the temptation just to daydream about the beach! Mental Health Monday: Joie de vivre! A number of years ago I discovered the wonderful book French Women Don’t Get Fat (published in 2004). The author’s simple but revolutionary (for Americans, anyway) approach to eating—and to life—is something I find myself returning to over and over, at each stage of my life in which I find myself needing a radical return to a mindful lifestyle. It inspired my efforts when starting a 1000-1200-calorie “budget” last fall. Basically it encourages us to enjoy excellent food in very small amounts (tiny, for those of us over sixty) and to exercise regularly and drink lots of water. Simple to understand. Very difficult to execute, at least for me it is. And so now I find myself six months into this new attempt, having lost 17 pounds and gained back 2 of them, “stuck” as Winnie-the-Pooh was when he ate too much honey and couldn’t get his fanny out of the hole in the tree. My “goal” was to lose 33 pounds (or more—I’ll know when I get there) so I reached the half-way point and hit several walls. Family emergencies. Travel. Holidays. Boredom. Anxiety. All things that can easily derail a diet or any healthy initiative. 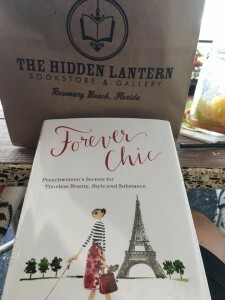 Enter Tish Jett’s book Forever Chic: Frenchwomen’s Secrets for Timeless Beauty, Style and Substance, which jumped off the shelves of The Hidden Lantern Bookstore in Rosemary Beach, Florida, when I was there last week. My husband and I are going to Paris in May (bucket list item) and I’ve been doing some related reading. A few weeks ago we went out to dinner with our good friends who are going on the trip with us. Tim asked each of us what we were most looking forward to during our ten-day immersion trip in Paris. Some of the answers from the others included art museums and galleries, food, local markets, and the must-see tourist attractions. My answer? French women. I want to sit at a sidewalk café and observe them—their bodies, their hair, their skin, their clothing, the way they walk. This book confirms my interest, and I’m taking in the wisdom from the American author who learned it as she lived in Paris for years and became herself a femme d’un certain age. … the difficulty factor has amped up as the forces of the elements, our hormones, and life in general throw additional challenges at us. One of the nutritionists I interviewed noted that menopause requires cutting two hundred fifty calories from daily intake just to keep weight stable. But French women aren’t thrown by reality—they are pragmatists. As Jett says, “Frenchwomen eat well, drink little, and take the time necessary to perform their serious daily toilette, the ritual ablutions of skin, hair, and body care” (more on some of that in future posts). And no, discipline does not preclude the occasional flight of fancy. Even the most disciplined Frenchwoman wanders off course from time to time. It’s part of enjoying life to the fullest. Remember that other famous French expression, joie de vivre? How could one possibly have joy in her life if she didn’t allow herself chocolate cake and champagne Exactement. Exactement! 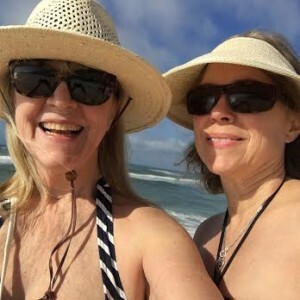 My friend and I walked an hour to an hour and a half each day at the beach, so we got our exercise, and we enjoyed excellent meals and drinks every day, often sitting outdoors at lovely cafes along 30-A, the Gulf coast’s Champs-Elysées, soaking in the fresh air and sunshine along with the martinis, wine, seafood, and yes—chocolate fondue at La Crema, an amazing tapas and chocolate bar in Rosemary Beach. 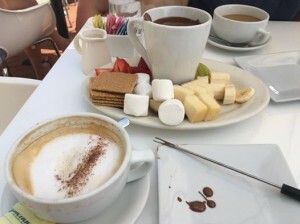 And that was after brunch on the porch overlooking the green at The Pearl—a lovely boutique hotel just across the street. The weight gain wasn’t because of the excellence of the food, but the amount. We were on a four-day vacation, enjoying a month’s worth of food and fun! Now that I’ve returned home (and, interesting timing, entered into the season of Great Lent with its prescribed fasting regimen) I should be able to get back on track, right? And yet I’ve been eating junk—potato chips and Cokes especially—and not enjoying it at all. Jett’s book is reminding me that discipline will free me from this plight. Discipline and joie de vivre! The smallest effort has major rewards, everything from setting a dining table with care—every day—to getting up, getting dressed, and getting out there to see what adventures the new day holds. When I read those words with my morning coffee, still in my gown and robe, I got up and got dressed and came to the computer to write this post. Next up? Elliptical. Then I’m getting “out there” to run a few errands before driving down to Oxford this afternoon for a 5 p.m. reading at Square Books. My first cousin, Johnny Jones, is editor of a new book about forced integration in our high school in Jackson, Mississippi, in the early seventies. Watch for a future post about Lines Were Drawn, and read this interview with some of the editors. Meanwhile, I’m going to see what adventures the new day holds! Many saints and theologians talk about knowing God. Some say it is the goal of the Christian life, and surely everything along the spiritual journey leads to knowledge of God. The same could be said of loving God. But I’m stuck in a spiritual childhood when it comes to these things—unable to soar to the heights of loving and knowing God. The best I can do, most days, is believe that God loves and knows me. And being loved and being known are enough, for now. The first thing we’d like you to know is that we love Jesus and we want everyone to know the love and joy of living life in fellowship with him…. People are never quite the same after they encounter Jesus. Some are fed. Some are healed. Some are forgiven. Some get mad! Some are known more deeply than ever before. I embraced the reality of being known more deeply. 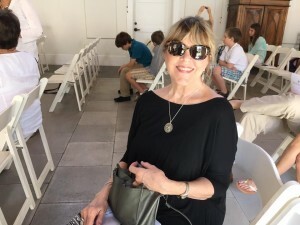 And as a first time visitor, at that moment I believed that God loves me, and as we sang hymns and recited Scripture and prayers, I heard my own grownup voice telling God that I loved Him, too. We clapped (and I sang along) while the musician played and sang “Margaritaville” and I laughed at the irony. 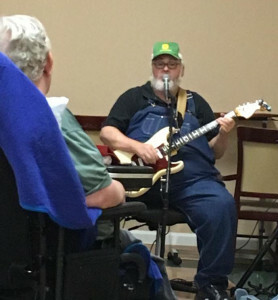 I had just driven six hours from the beach to the nursing home to find Jimmy Buffet bringing joy to a roomful of people who would probably never see the beach again in their lifetimes. And yet his music was there. And that music—and the green beads, cookies and punch—were tangible ways in which these people were being known. Being loved. As I enter in—a few days late—to the Orthodox season of Lent, which began on Monday, I plan to look for ways to see that God loves me and knows me. Participating in last night’s Compline service at St. John helped, as the many readings of Holy Scripture and the beautiful Lenten hymns washed over my soul. 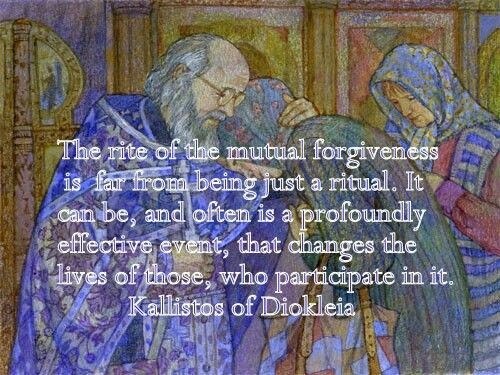 And hopefully, as Lent continues until we celebrate Pascha on May 1, I’ll step a little bit closer to the experience of knowing and loving God right back. 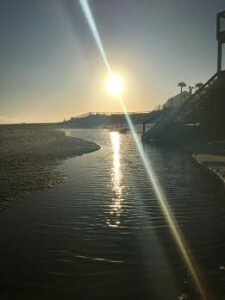 I’m leaving the beach this morning with little time to blog, but I wanted to share a treasure I’m late in discovering…. 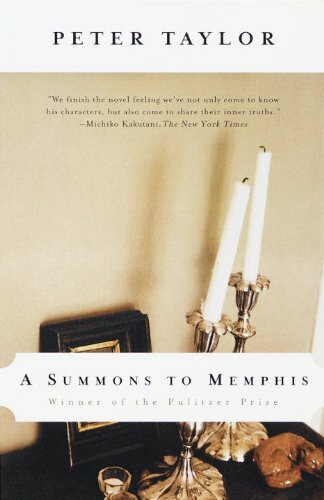 Peter Taylor’s Pulitzer Prize winning novel, A Summons to Memphis, which I started reading just this week and can’t put down. The prose is impeccable and the story line is fascinating…. Whether or not you live in Memphis (like me) or Nashville… or anywhere, for that matter. Hardly any action/plot/scenes, lots of repeated info, a starchy male speaker with a rather straightforward ‘dry’ writer-to-reader delivery, yet, somehow this novel works. It would be easy to slam it as not worthy of its prize, but I choose to appreciate for the way it somehow entertains and informs, despite breaking almost every rule we’re taught about fiction writing. 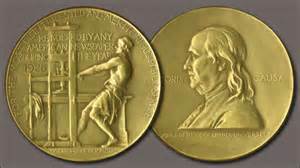 Yes, somehow it “works.” And won a Pulitzer. Makes me want to quit worrying about so many “rules” as I write…. Four days at the beach is a gift, but also somewhat of a tease. 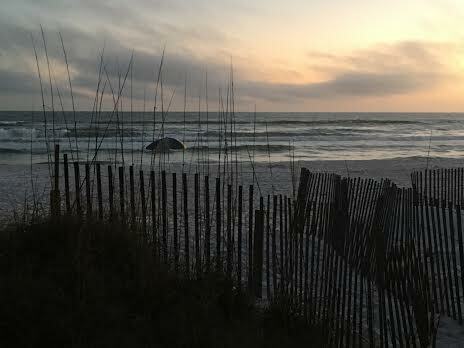 It often takes several days to unwind from “city life” when one arrives at a paradise like Seagrove Beach, Florida. In the years 2011-2013 I was blessed to spend one month each year in my own little “writing retreat” alone at this beach. When you know you have several weeks to do everything you want to do—explore, relax, walk, read, write, eat, drink, shop, sleep, sunbathe—you lean into the experience slowly, with no need to hurry to fit everything in. When spending one week here, I can sometimes acclimate in a day or two. But this time I knew I needed to seize the moments as they came. Sharing this experience with a best friend helps. We both seem to cherish the specialness of the trip, beginning with the eight-hour drive with its opportunities for non-stop conversation or relaxed silence, both rich with blessing. We make room for the other person’s wishes—another hour at the beach or drive into Rosemary or Seaside for lunch? Church on Sunday morning or not? 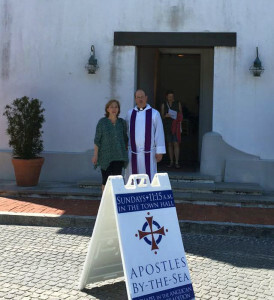 We opted for the lovely service at the Apostles by-the-Sea Anglican/Episcopal Church that meets in the town hall at Rosemary Beach yesterday morning. The rector gave a wonderful sermon, and the people were welcoming. I couldn’t help looking around at everyone during the service and imagining what their lives were like, living in this paradise. On the Western calendar, it was the fifth Sunday of Lent. This congregation, like all of Western Christendom, is preparing for Palm Sunday and Easter, while we in the Eastern Orthodox Church are just beginning Great Lent today, with “Clean Monday.” I almost envied their place in this annual cycle. 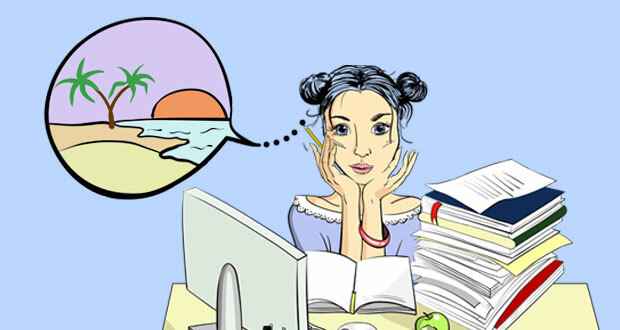 The beach is not the place to work, to read, write, or think…. one carries down the faded straw bag, lumpy with books…. The books remain unread…. 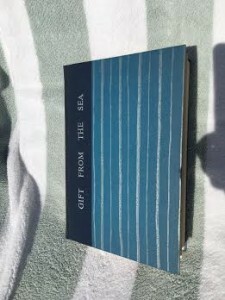 She goes on to describe what she considers to be the gifts she receives from her times at the beach, and how receiving those gifts sometimes means having a receptivity that might be hindered by too much “busyness” like reading and writing and thinking. And yet the book unfurls with wisdom that must have come with some degree of thinking, and at some point she had to put pencil to paper in order for us to have her words with us today. With a new awareness, both painful and humorous, I begin to understand why the saints were rarely married women. I am convinced it has nothing inherently to do, as I once supposed, with chastity or children. It has to do primarily with distractions. 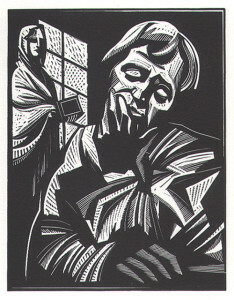 The bearing, rearing, feeding and educating of children; the running of a house with its thousand details; human relationships with their myriad pulls–woman’s normal occupations in general run counter to creative life, or contemplative life, or saintly life. 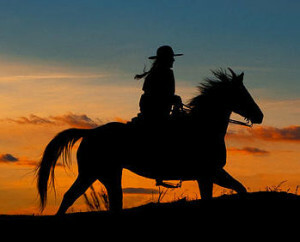 The problem is not merely one of Woman and Career, Woman and the Home, Woman and Independence. It is more basically: how to remain whole in the midst of the distractions of life; how to remain balanced, no matter what centrifugal forces tend to pull one off center; how to remain strong, no matter what shocks come in at the periphery and tend to crack the hub of the wheel. How to remain whole in the midst of the distractions of life. 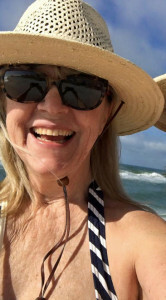 Here I am at 65 without children at home or a nine-to-five job I must attend. I have stepped away from most of the volunteer activities that once filled much of my days. My focus during this cycle of my life has become more centered—on marriage, friendships, and writing. My children and grandchildren live in other states, and I only see them several times a year. They are not “distractions” but vital interludes into my routine during this season. 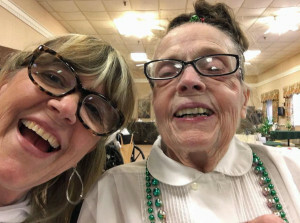 I visit my mother in the nursing home once a month, also in another state, and am sometimes “distracted” by the paperwork involved in her care, but the pain of watching Alzheimer’s take her away is a centrifugal force that I feel as strongly as the tide pulling the ocean’s water away from my legs. Each year my experience at Forgiveness Vespers is very different and very personal, marking spiritual landmarks in my life. I can remember evenings many years ago when I was so distraught over my sins that I fell prostrate on the floor in front of several people, asking their forgiveness during this rite. 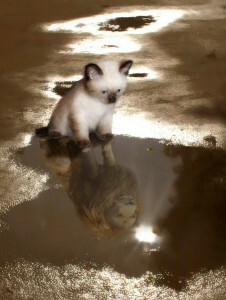 That’s not a reflection on my piety, but truly a gift from God that was needful at the time. But I can also remember at least one year, and maybe more, when I didn’t go to Forgiveness Vespers, intentionally avoiding the opportunity to give forgiveness. I was withholding it from certain people, and so I entered the Lenten season with a hard heart. I don’t ever want to do that again. And yet I will miss the communal kiss of peace at St. John Orthodox Church this coming Sunday, as I’ll be at the beach with a friend. I don’t think I’m running away—the dates of our trip just happened to conflict with the beginning of Lent. But forgiveness is always a messy venture for me, and perhaps for others. It’s not cut and dry, black and white, one and done. It’s a process. Do not struggle in a small way but throw yourself into forgiveness. Throw yourself into forgiveness. He’s speaking specifically about forgiving people who have hurt us or those we love and haven’t acknowledged that wound. They haven’t asked for forgiveness. I can see how one can only achieve this by God’s grace and throwing ourselves into it. How can we do that? 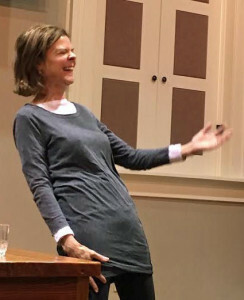 For hump-day of my birthday week I took a day trip to Oxford (Mississippi) to attend a presentation by two talented women: the poet Ann Fisher-Wirth and the photographer Maude Schuyler Clay. You can read more about “Mississippi: A Collaborative Project” here. 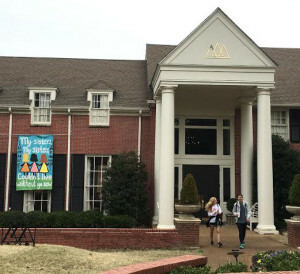 The presentation was at the Gammill Gallery at the Center for Southern Studies (Barnard Observatory) where the exhibit will be up for several more weeks. I recently purchased a large “coffee table” book of Maude’s work—Mississippi History—and I own several books of Ann’s poetry, so I was excited to see/hear their collaboration. Sadly, the slide projector wasn’t working at the venue, so we couldn’t view Maude’s photos as Ann read her work, but we were able to view the exhibit in the adjacent room after the presentation. Ekphrastic poetry should give voice to an artifact… making meaning with narrative about something the piece of art might be saying. Ann said it was more than that, because it wasn’t just a reflection on a piece of art (in this case a photograph) but it was more of a fictional story-telling exercise. For each photograph, she made up characters that could be (but weren’t) in the photograph, or got inside an imaginary viewer’s head and reflected from other points of view. It’s really kind of genre-bending what she and Maude have done together, and I love it. They’re hoping someone will publish the collaboration as a book some day. Listening to Ann read and looking at Maude’s photographs inspired me to view art in a different way. And yes, maybe I’ll try my hand at a little genre-bending poetry the next time I see something that inspires me—a photograph, a painting, a sketch, a statue, a building. We’re going to Paris in May, so that should provide plenty of opportunities! So thankful for the chance to get out of the rain (it was only cloudy in Oxford) and enjoy a delicious lunch at Bouré and some shopping on the Square. Found the perfect lightweight raincoat at Neilson’s. It always inspires me just to be in that town so full of literature and art and beauty. 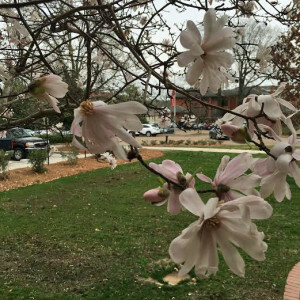 Even with the clouds, the campus was showing signs of spring and it was 73 degrees. What a great day.